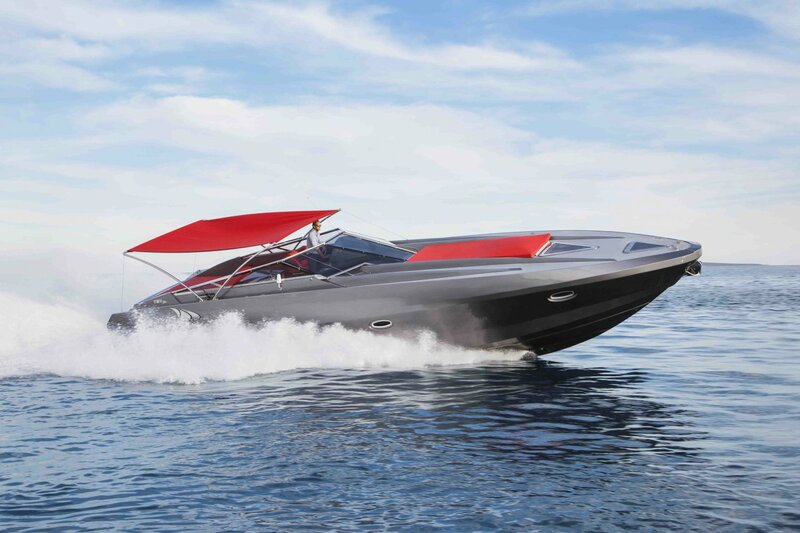 The name says it all: this super contemporary boat is incredibly good-looking. With plenty of sunbed options this boat also features a spacious lounge area plus two comfortable bedrooms, kitchen and bathrooms. Our prices includes VAT (IVA), skipper, drinks, snacks and towels. A 50% deposit is required to confirm the booking. Please enquire for more information about catering. Fuel is charged extra at 150L per motoring hour. On a normal day out to Formentera the average fuel consumption is around 350€.